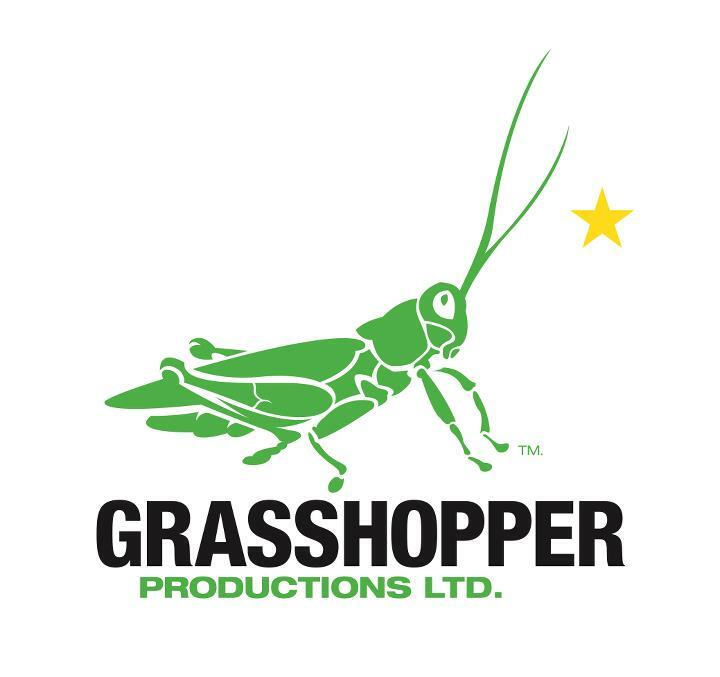 Grasshopper Productions Ltd is a Jamaican media company which was incorporated in 2011 to produce quality film, television series and other original content for distribution in the global and local markets. The vision of the company is to become the leading international content provider of movies and television productions from the Caribbean region within the decade. In pursuance of that goal, Grasshopper Productions produced an amazing new and record breaking Jamaican feature film entitled “Destiny”. Destiny is a fast paced contemporary Jamaican story, set mainly in Jamaica with introductory scenes set in Toronto. 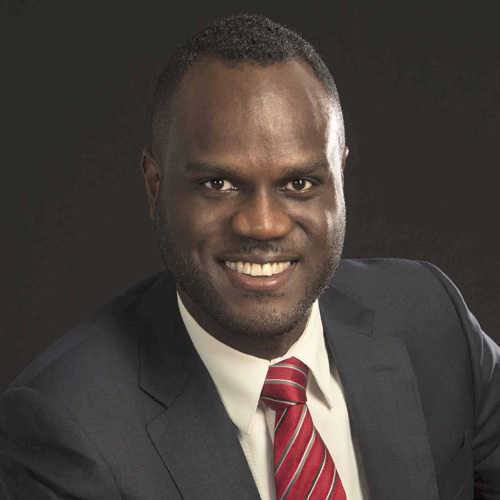 Jeremy Whittaker is a graduate of the University of Toronto and Sheridan College in Canada where he majored in Communications, Culture and Information Technology (CCIT) and studied Film Production. 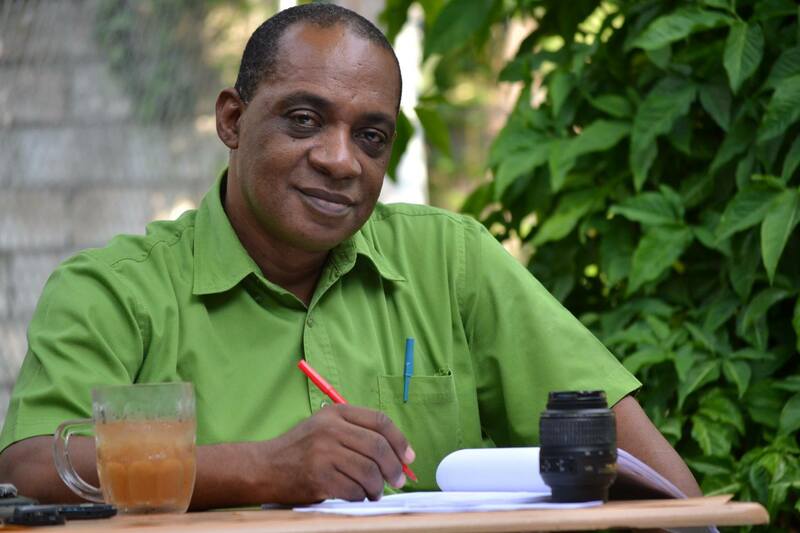 He has worked in Television, Music and Film both in Jamaica and Canada and is a Director Member of the Directors Guild of Canada (DGC). 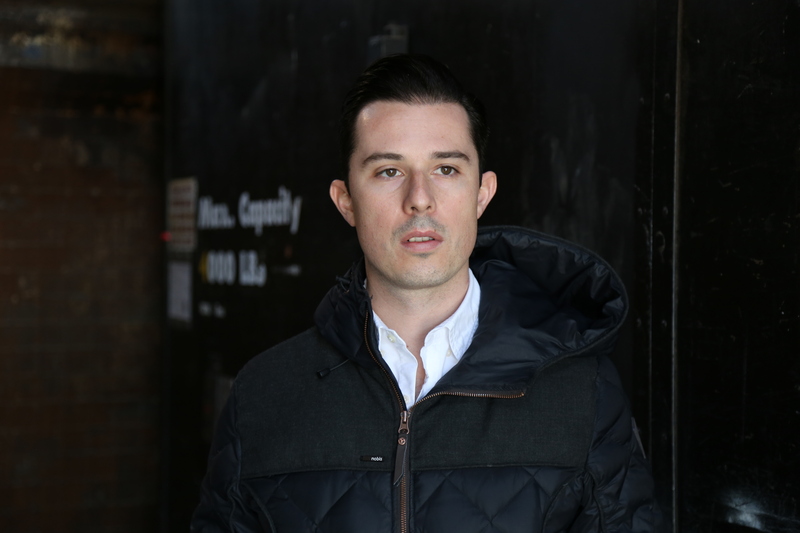 Jeremy is the CEO of Grasshopper Productions Ltd.
Andre Moniz, is the Creative Director/Partner at Wayward Films Inc and is the line producer of the Toronto production of Destiny. 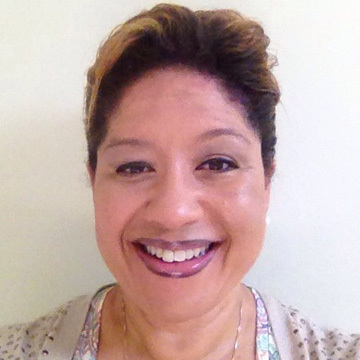 Marie Bruce, a seasoned international entertainment executive, is the General Manager of The Bob Marley Group of Companies, Jamaica and the line Producer of Destiny. She assembled the technical team and ensured a smooth production experience in Jamaica. 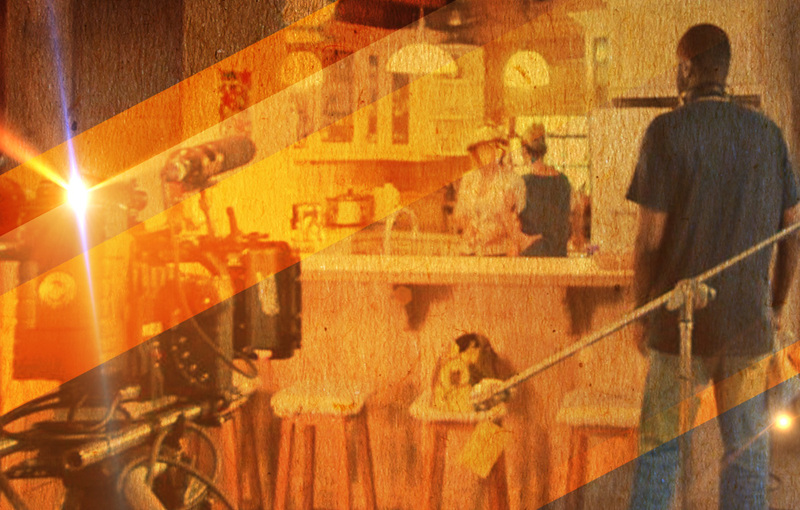 Chris Browne is the Director of Photography (DOP) /Cinematographer for Destiny. He is also an experienced movie maker in his own right. 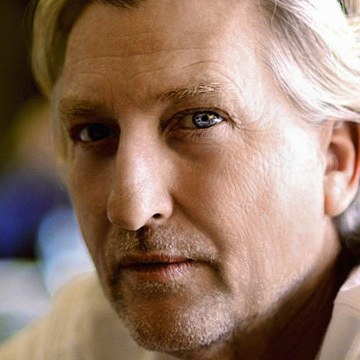 Paul O. Beale is a writer, director and producer of a number of stage plays and movies.